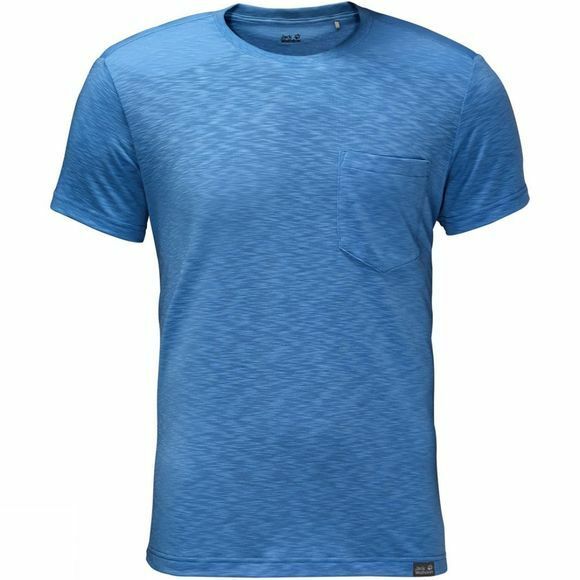 The Mens Travel Tee is a comfortable, basic T-shirt for travel, leisure and everyday wear. It has a simple design, but it's made of a very clever fabric. It dries fast–thanks to the active moisture management properties–and is specially treated to reduce unpleasant odours.